Getting Crafty with Jamie: Mailing List! 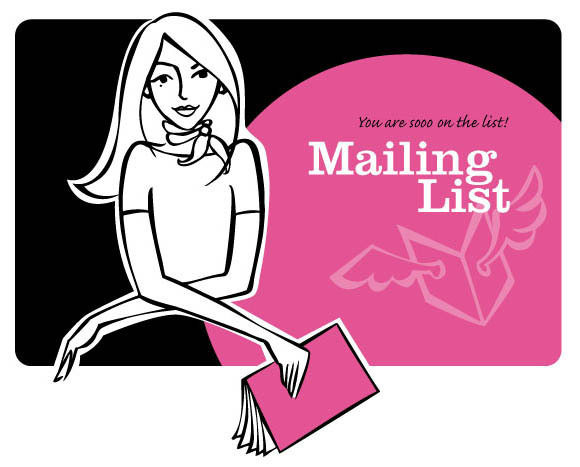 Have YOU Signed Up for my Mailing List? This and MORE is Waiting for YOU! Click HERE for that Link!